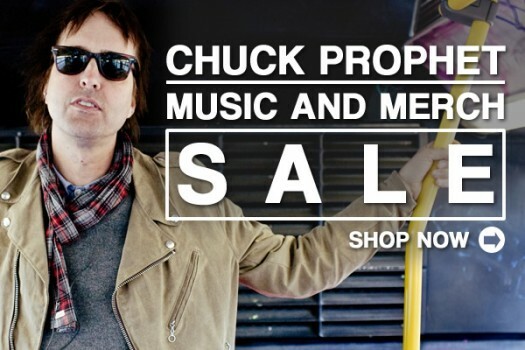 The Yep Roc Store is having a sale on all Chuck Prophet music and merchandise! Save 30% now until this Friday on titles like Temple Beautiful and the “Castro Halloween” 7-inch single. 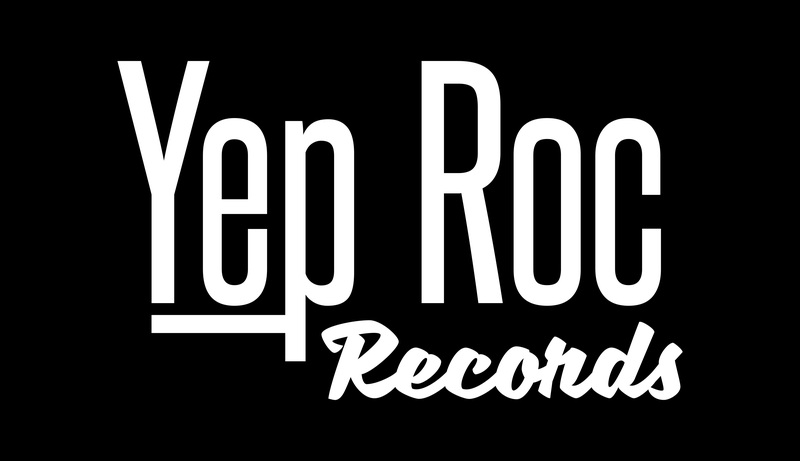 Plus, purchase any Chuck Prophet item in the Yep Roc Store my midnight Friday and be entered to win a Yep Roc tote stuffed with three LP’s of your choice. Shop the sale HERE Yep Roc Store. All Los Straitjackets music and merch is 30% off until Friday!